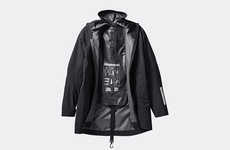 Zara's transparent raincoat boasts a fun and functional design. 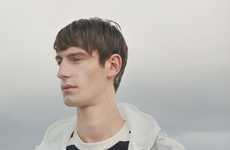 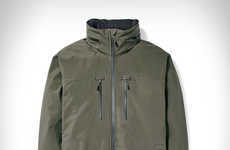 The see-through outerwear piece is accented with neon yellow piping details along with a convenient, adjustable hood. 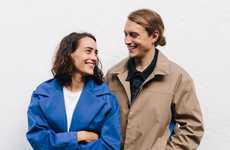 Additionally, the clothing item features front snap button closures, front pockets for easy storage and a waterproof polyurethane shell that is ideal for wet weather. 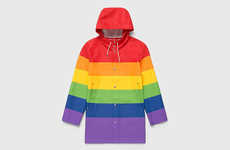 Priced at just $49.99, Zara's transparent raincoat stays true to the fast fashion giant's youthful aesthetic. 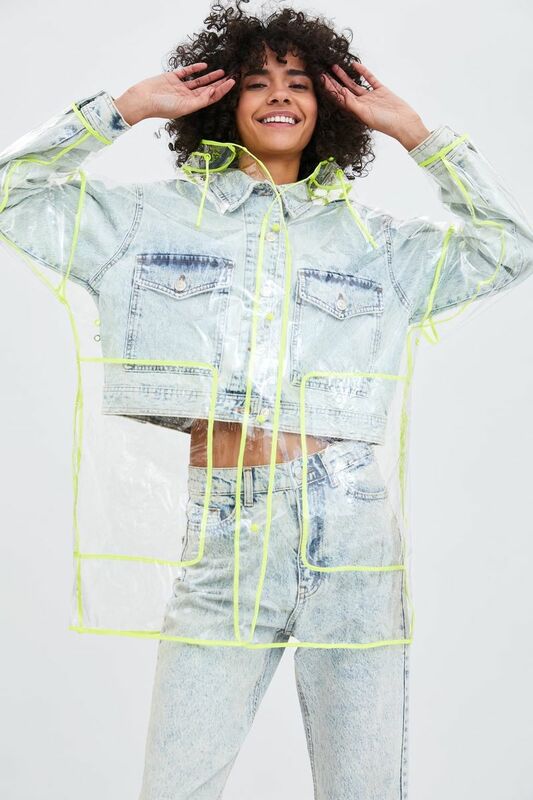 The product draws inspiration from recent runway styles like transparent separates and shopper accessories that are constructed with plastic-like fabrics. 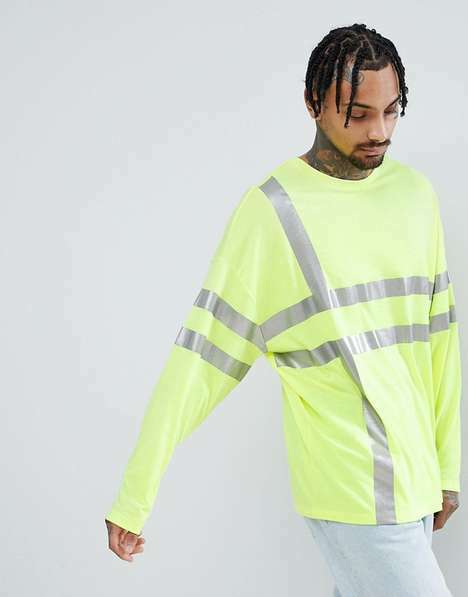 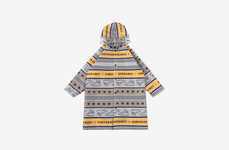 Offered for a fraction of the price, this accessible clothing item brings a designer-inspired look to the masses and can easily be layered atop a Spring denim outfit or other lightweight and seasonal clothing thanks to its oversized fit.